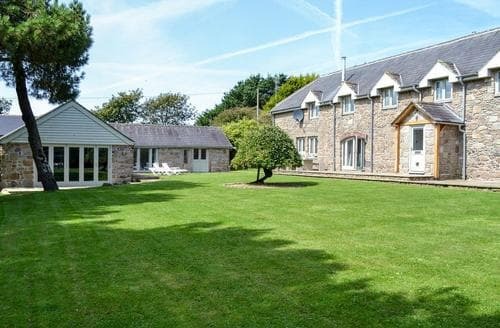 With its own hot tub and large garden, this property is ideal for active guests, with walking, water sports and golf available locally. 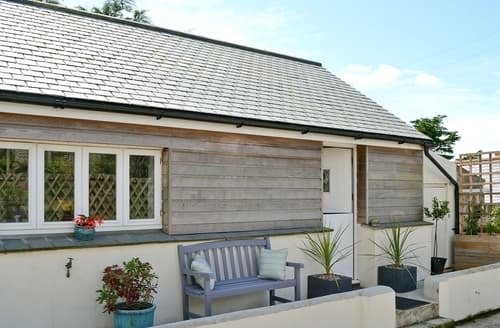 Shared indoor and outdoor swimming pools, tennis and squash courts, and with The Eden Project and the Lost Gardens of Heligan easily accessible. 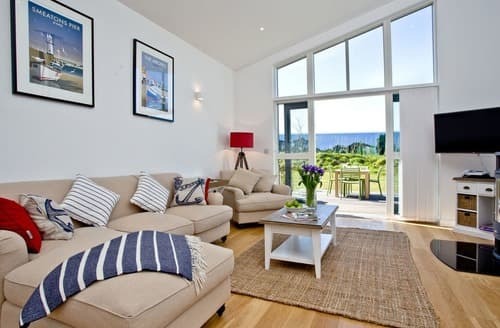 A luxury apartment close to Fistral Beach. 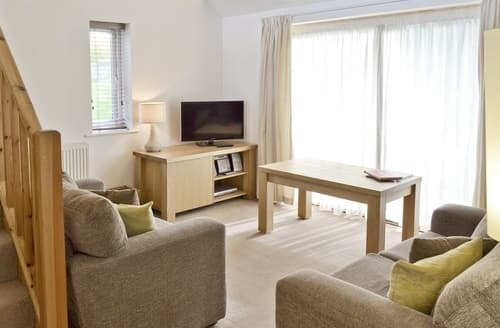 Living area: With Freeview TV, double sofa bed and patio doors leading to balcony. 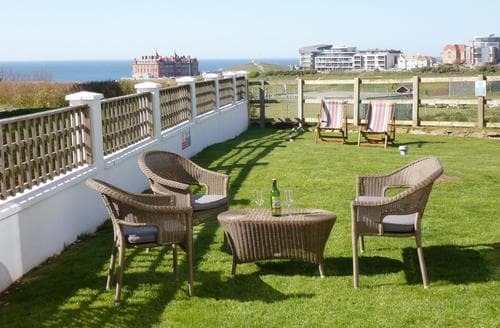 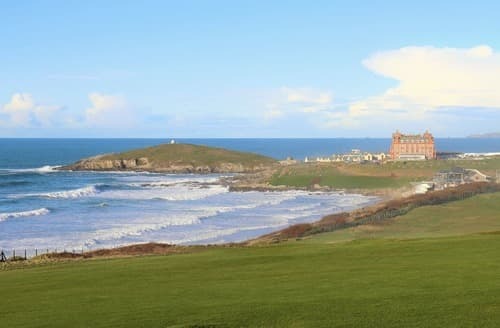 A luxury apartment in an enviable position overlooking Fistral Beach. 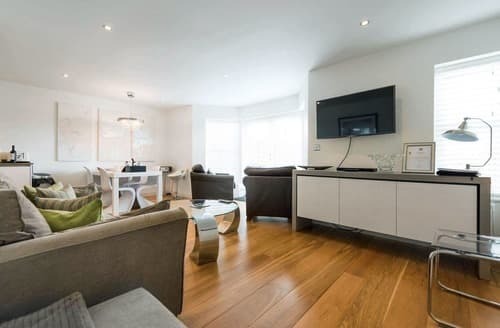 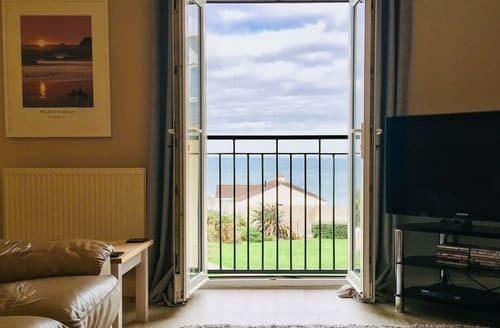 With shared facilities, free to use, this property is perfect for guests looking to relax, as well as guests wanting to explore the local area. 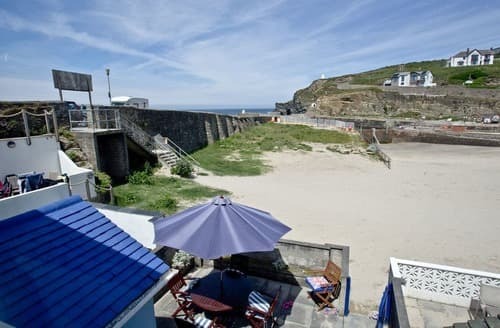 A fantastic property situated directly on the beach in Portreath. 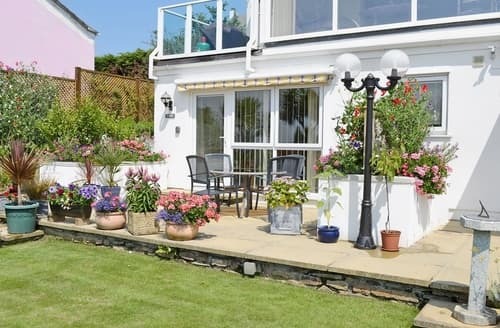 S27074 is nestled in an Area of Outstanding Natural Beauty and within walking distance are the sandy beaches of Maenporth and Swanpool. 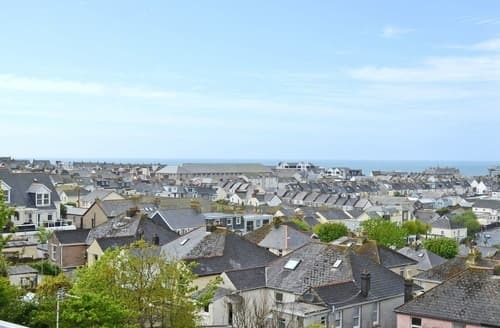 A two bedroom first floor apartment offering super views over the communal garden and out to sea. 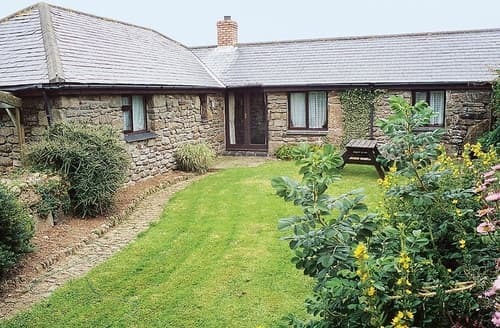 Approached via a scenic coastal road, Lylie’s Cottage offers walks across open moorland and is 400 yards from the South West Coastal Path. 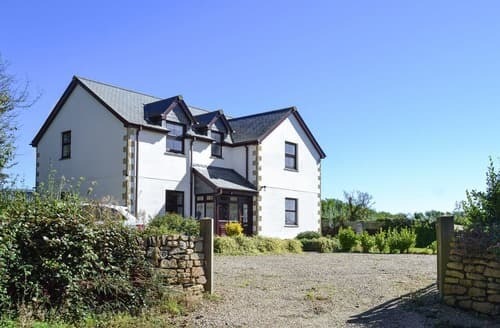 This stunning, split level house built into the hillside, with spectacular views, is perfect for exploring all Perranporth has to offer. 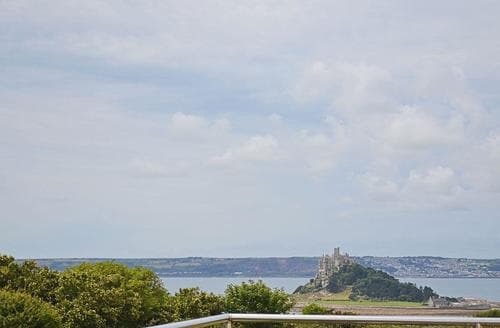 Delightful upside-down property, with its own hot tub and balcony boasting breathtaking views to St Michael’s Mount. 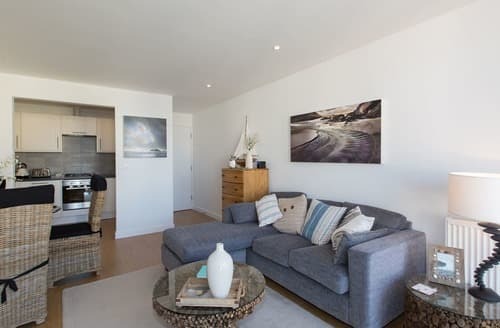 Ground floor apartment just a short stroll from Fistral beach. 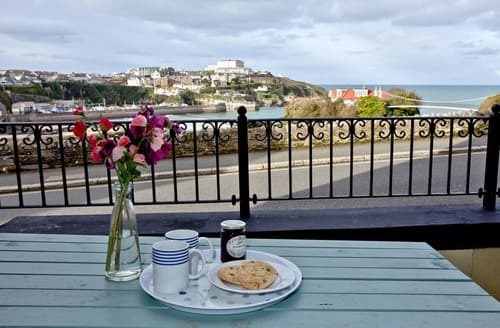 Sea Life Centre, Crealy Adventure Park, Lappa Valley Steam Railway and Zoo are close by. 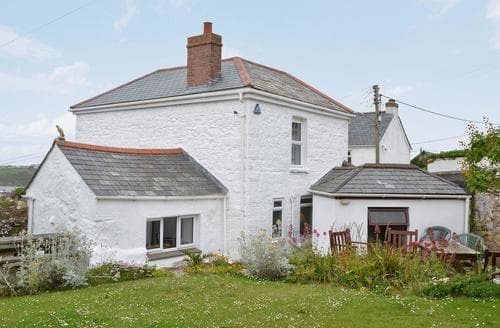 Situated in West Pentire, this detached house is ideal for walks along Porth Joke Beach or exploring Newquay. 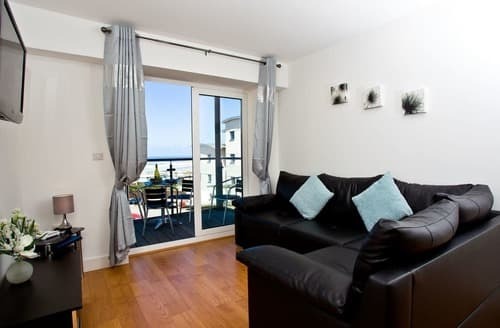 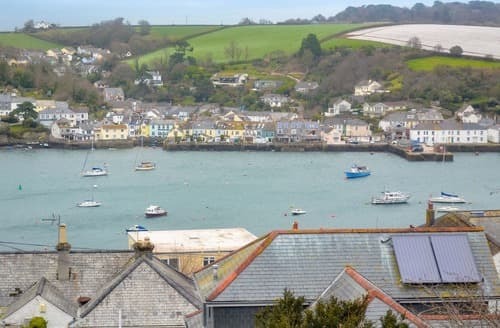 A dog friendly apartment, with views across Newquay harbour and Towan Beach. 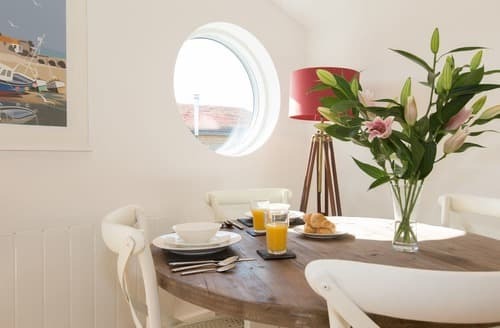 This three-storey modern property has superb views from every level across the water to Flushing, and is ideal for families and couples. 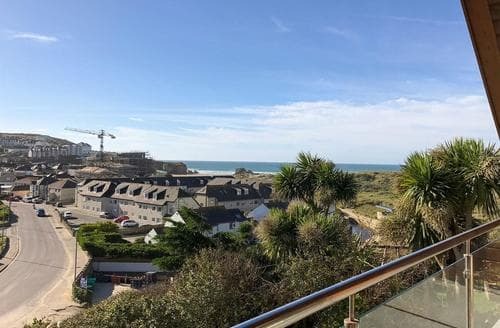 A bright and comfortable apartment, ideally located within walking distance of Fistral Beach and Newquay town centre. 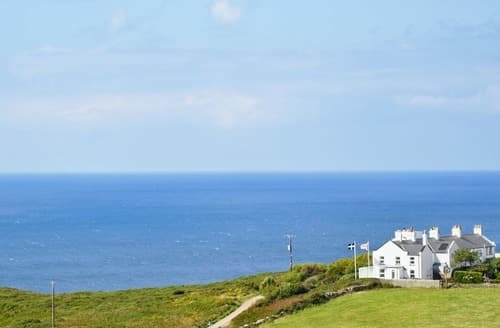 Awash with maritime history and smuggling connections, The Captain’s House overlooks a lighthouse and is close to Poldark Country. 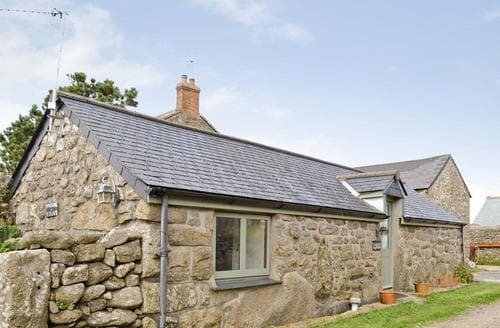 In a tranquil location between St Just, Sennen and Penzance, this studio is ideal for a couple wishing to discover the delights of west Cornwall. 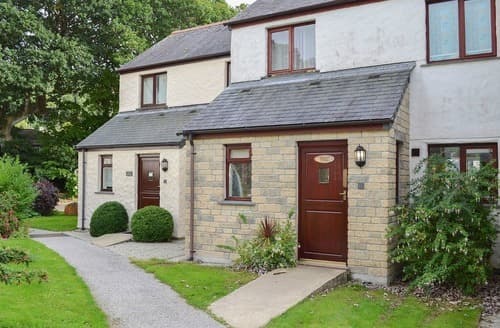 S38214 can be booked with property ref TPA, Bowji, to sleep 6 guests.